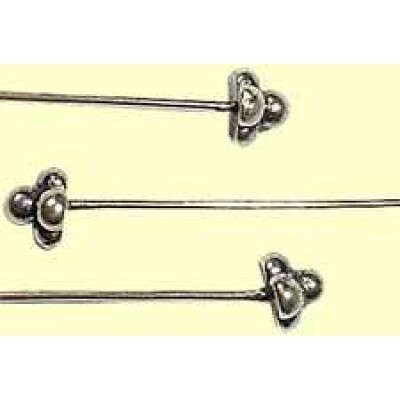 1 Sterling Silver Cord End Findings Kit. Enough parts to terminate a pair of cord ends just add glue. Consists of one Bolt Ring two 2mm Cord end caps and two split rings. Suitable for 2mm leather and thin rubber cords.